Glorious Appearance! 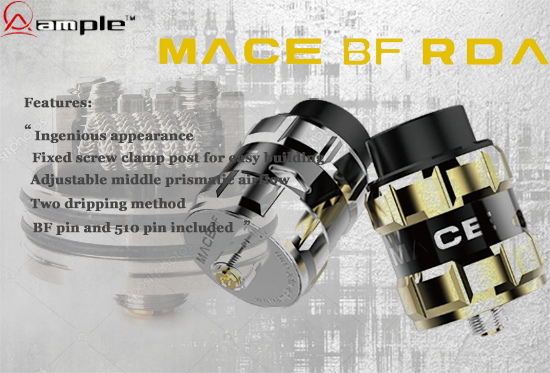 Ample Mace BF RDA Only $21.99! Pleasure to let you know this glorious appearance RDA, I really really love it! I love the gold color, do you love it? It is for you just $21.99! Big Discount From Efun.Top You Need To Know!